Each day over the next week, we will post 2 of the teams competing in Stockholm! Today: the teams from Canada. The final tour standings for season 2018-19 are now published. Click on tournaments, then overall tour standings to see the results! Congratualtions to Team Mosetertoppen Skiline (LIllehammer, Norway) and Team Hallström (Härnösand, Sweden) for winning the tour and the Over the Pond Exchange for next season! NJCT Standings for the junior women are now updated after the NJCT Finland, junior womens event. Here is the officical video from the inagural NJCT Lillehammer Youth Curling Camp. The camp was a great success with 50 juniors from 4 countries participating. James Dryburgh and Petter Jevnehagen Moe we the co-organisers together with Erik Ulateig from the Lillehammer Olympic Legacy Sports Center. The criteria for the O.T.P. 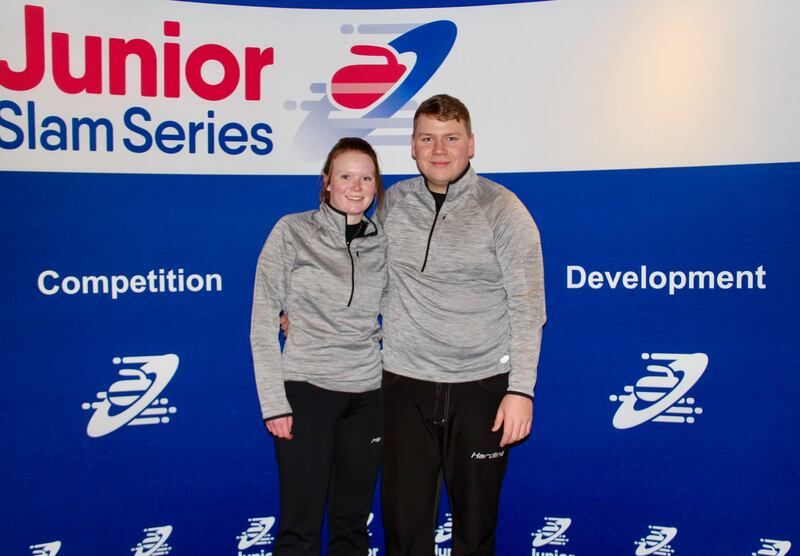 Junior Curling Exchange are now avaliable. 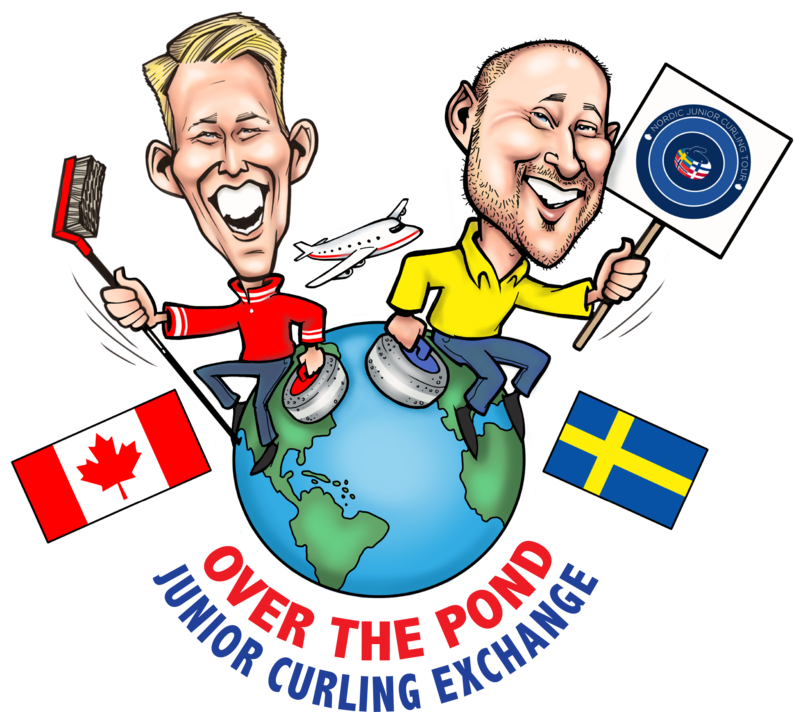 Go to 'TOURNAMENTS' and 'OVER THE POND JUNIOR CURLING EXCHANGE' for more information. 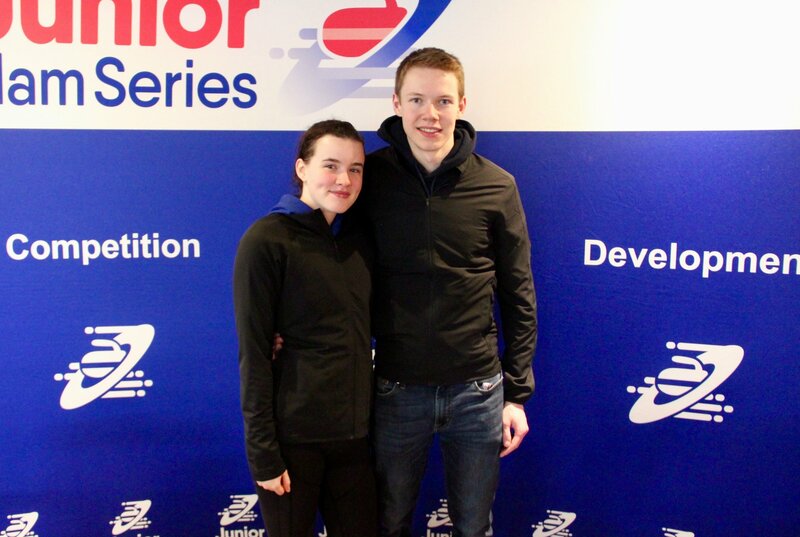 We are delighted to announce a new initiative for all of you young curlers! The "Over the Pond Junior Curling Exchange" is presented here by Brier, World and Olympic champion Marc Kennedy. The first season of the NJCT is rapidly coming to a conclusion and we would like to clarify the breakdown of prizes. Eckerö Linjen Junior Men Masters is played on Vianor Curlingcenter, Åland, Finland on March 3-5. Finnish Curling Channel will provide live webcasts from all rounds.